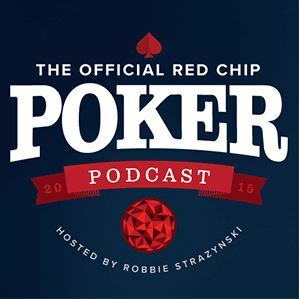 It’s rare that we get a scoop here at Cardplayer Lifestyle, but today is one of those exceptional days. 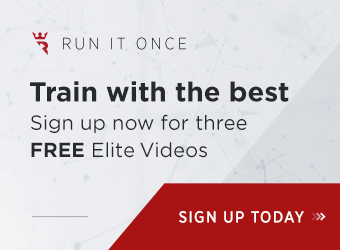 Our super sleuths have uncovered details of a huge deal that’s gone down in the poker industry, as 888poker has obtained exclusive sponsorship rights to all future EPT and MILLIONS events. Read on for all the juicy details. 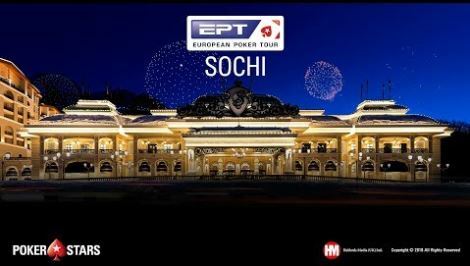 In just a couple days, I’ll be heading off to Russia to attend the 2019 EPT Sochi. It’ll be my first time at the venue, and first time visiting Russia in over 25 years. 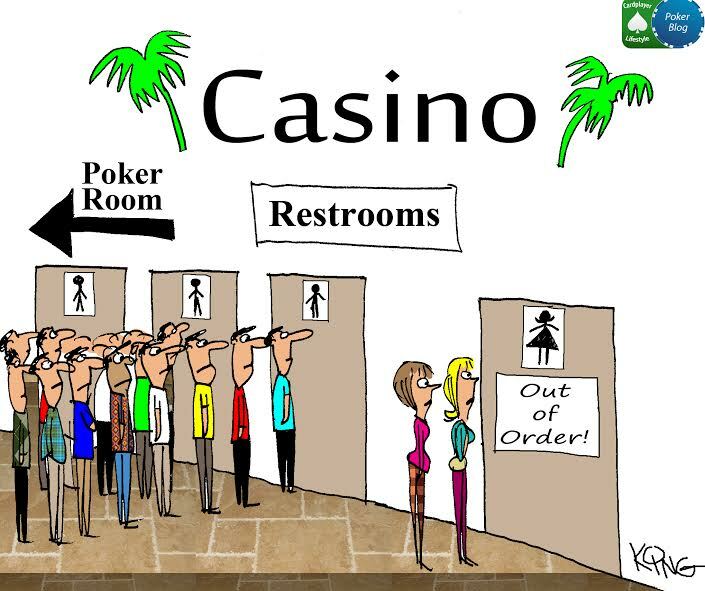 Beyond the poker, there’s a lot that I’m excited to see, do, and experience once I arrive there. Here’s a list of the top five things I’m looking forward to at the upcoming 2019 EPT Sochi poker festival. 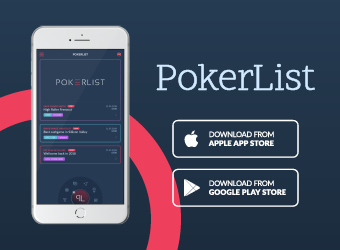 Summer is just behind us, which means were turning the corner into the busy few months on the poker calendar leading into the end of 2018. As we enter the home stretch, we take a closer look at five great poker festivals remaining on the schedule. 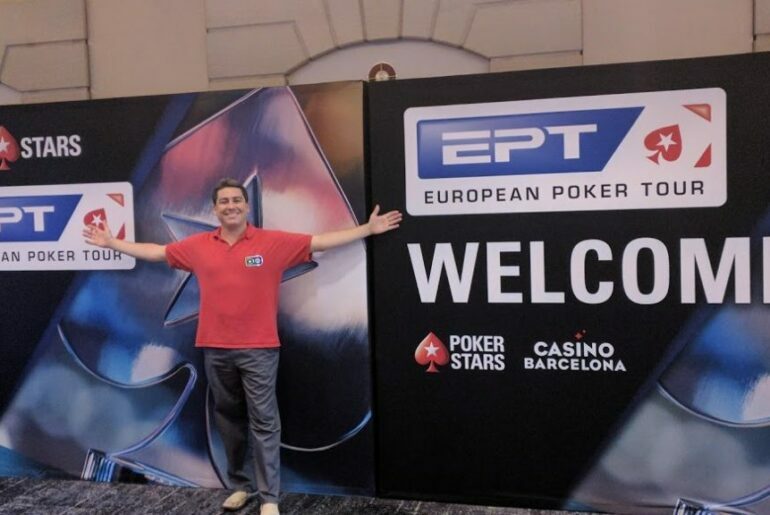 Over my time at the 2018 EPT Barcelona, I took a number of pictures to help me remember the great times I had there. I’ve curated them through multiple Tweets and pictures and have also published a video highlight clip to help capture what the entire experience was like. 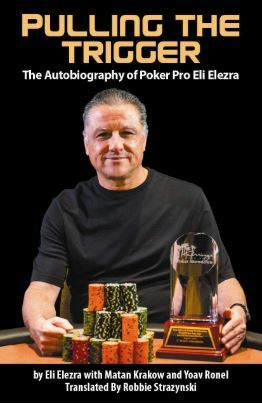 I hope you enjoy experiencing the trip “through my eyes” and that it’ll perhaps convince you that attending Europe’s largest annual poker festival in Barcelona is a worthwhile proposition. 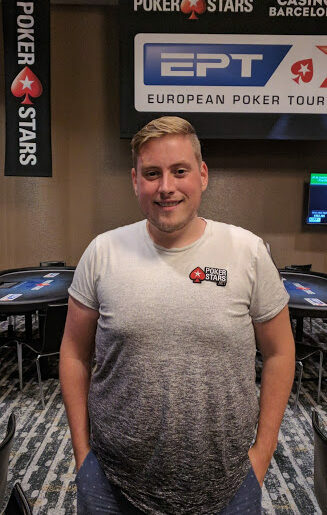 At the 2018 EPT Barcelona, I caught up with the “new and improved” PokerStars ambassador Jaime Staples. 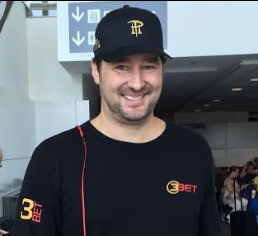 After having transformed his physical appearance winning a bet with Bill Perkins, I dove deep with Jaime to see how that affected his day-to-day life, his poker play, and overall outlook. We also discussed how his personal transformation inspired the idea for him to give away a Platinum Pass. 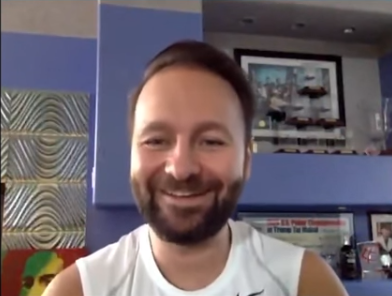 I hope you enjoy watching this video interview, with transcript also included. 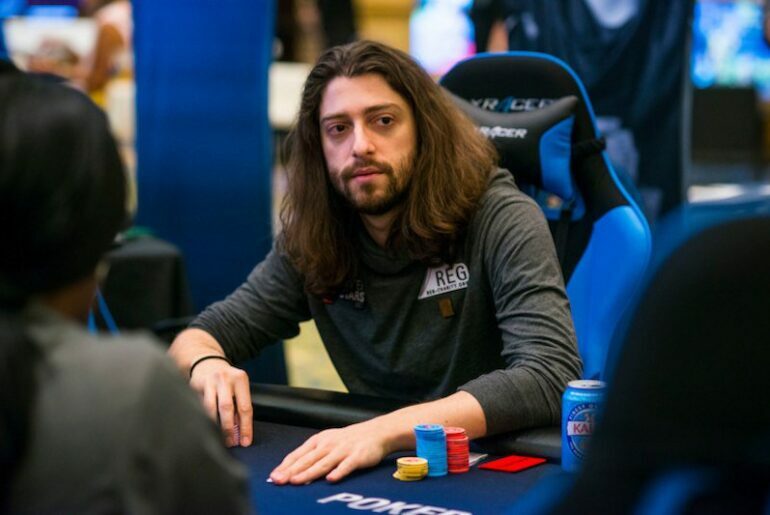 PokerStars ambassador Igor Kurganov is giving away a Platinum Pass to someone who can successfully navigate the gauntlet of mind-bending quizzes that he and his girlfriend, fellow PokerStars ambassador Liv Boeree, have compiled. 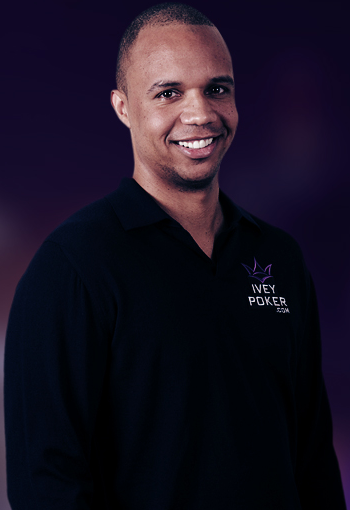 In this interview, taken at the 2018 EPT Barcelona, we turn the tables on Igor and see if he can handle a little quiz that we put together just for him. Enjoy this video, with accompanying transcript.